T.I. 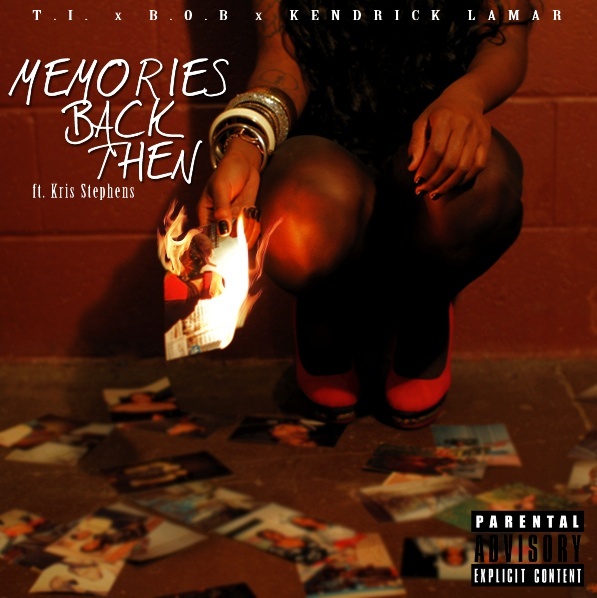 x B.o.B x Kendrick Lamar x Kris Stephens "Memories Back Then"
Check out T.I, B.O.B and Kendrick Lamar new video "Memories Back Then". The video is hot and if you know me, I have a thing for hip hop love songs. In the video T.I, B.O.B and Kendrick Lamar takes us down memory lane spitting lyrics about girls that were once in their lives. Each story ends with a different twist. All of the things I did back then"